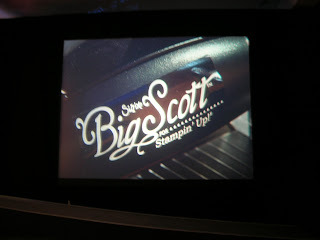 He used a vinyl and changed the name of the Big Shot to the Big Scott!!!! 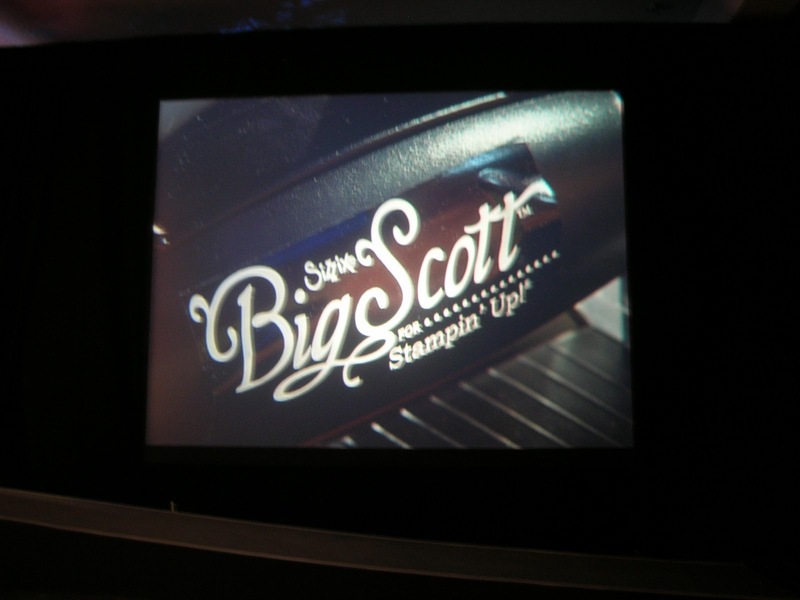 For the rest of the conference, everyone was referring to it as a Big Scott. 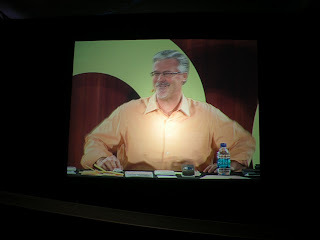 Very Funny!!! !